From the minute my students walk in to my classroom to the minute they leave, I take them through a sequence of activities and routines that work seamlessly together to ensure that student learning is optimized. For me, having a flow during the class time is the critical element in teaching the lesson concept. Without that flow throughout the class time, I don’t have student engagement. Then there’s THAT kid–you know, the one who can’t, won’t or shouldn’t join your party. It’s not just one kid-it’s 5, 6, 7 of them…. I’m having this experience more and more lately. I’m finding that my students are buzzing with energy and have shorter attention spans these days. I’m grappling with how to keep students engaged and help them focus. Although there’s many ways to do this, by bringing in technology gadgets and gizmo’s into the classroom, I’m finding that there’s one element to my teaching routine that’s beginning to make a huge difference for me and them. One thing I’ve noticed is that students don’t know how to be calm and be still. Transitions are tough for them, so why not teach students how to be calm? I wish I had a magic potion or solution for all teachers. But I don’t. All I can hope is that by talking about it, you and I can help each other figure out ways to deal with this change in education. And so I’ve begun a journey into Yoga and Mindfulness and I’ve learned some things that I’m applying in my classroom and they are working! 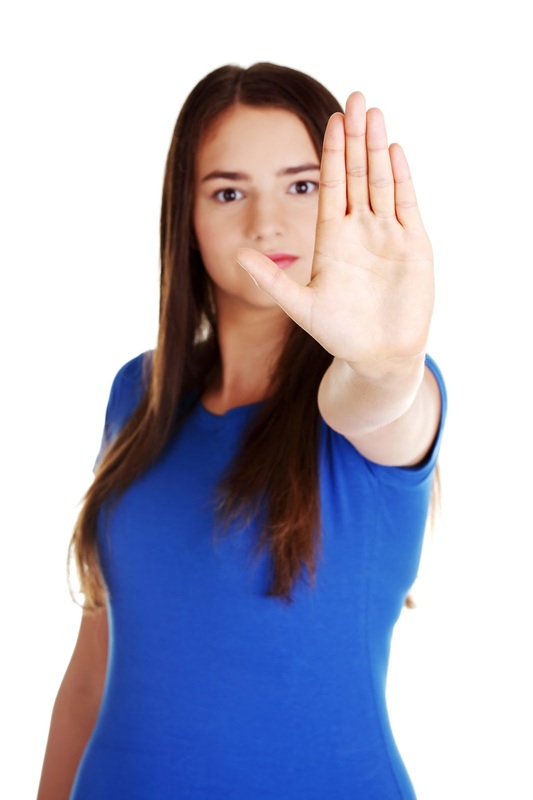 Telling students to STOP! Isn’t working at all, even if done nicely. I imagine that in their head they have no idea what you are really talking about. So that’s why I’m delving into some new ideas to help them understand how to stop- and why it’s important. My ultimate hope as a music teacher is that as I teach my students all about musical concepts and give them a wide variety of musical experiences in Singing, Solfege, Beat, Pitch, Rhythm, Folk Dancing, Multi-Cultural Music, Note Reading, Ukulele playing, Guitar Strumming and drum tapping, And now I’m incorporating strategies and activities to help students experience calmness. I’ve also implemented the idea of being “calm” into my own personal daily routine. I practice Yoga, Stretching and Meditation every morning and sometimes again at night. 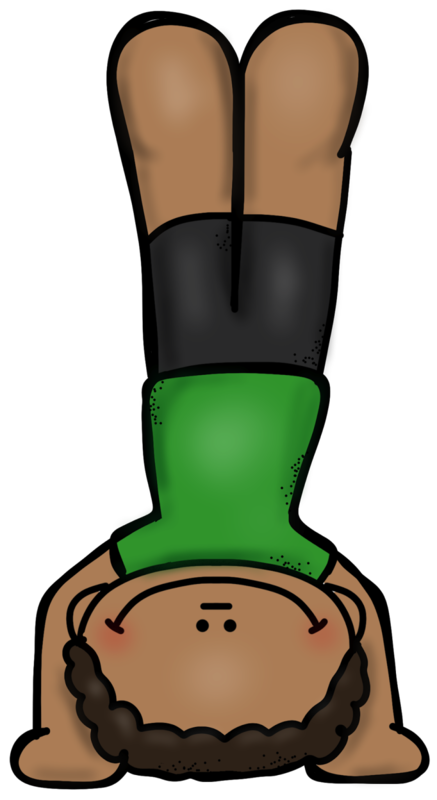 I wrote a blog post on my 3 Favorite Yoga Poses that you can read HERE. I also use physical activity to “de-stress” and get calm again at the end of the school day. One teacher friend I have told me that she comes home from work and then goes straight into her room and lies down on her bed in the dark. Shutting out light, sound and distractions can help you get calm too. No matter how you choose to get “calm” or “de-stress”, it’s an important element to add to your bag of life skills as a teacher and to share with your students. I know that students need a variety of activities to stay engaged. 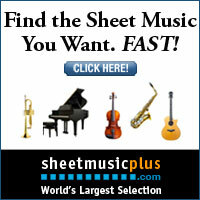 But the activities need to have different- to use a music word- “tempos” (the speed of the music). 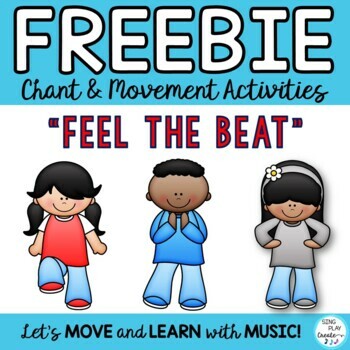 The activities in the class time need to range from fast paced through calming experiences moving students through a choreographed set of experiences that will keep them engaged and focused. I’m sharing some ideas that I use and also ones I’ve observed from some great teachers who use them to help students transition from “activity” to “calm” and quiet. noisy during class, they don’t earn points. 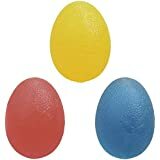 choose your own songs, freeze dance, or a favorite game. to be quiet when we get to our dots. 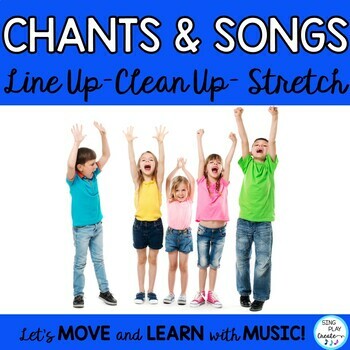 I make it a fun activity by leading them around the circle, zig zaging, or tip-toeing, walking backwards, side stepping, or, winding them around the room-usually getting giggles, but then I stop and just get really quiet, I raise my arms up stretching them high and then bring them down so they touch my thighs and placing my finger on my lips, I wait for everyone to settle down, then we walk into the room. I also teach students how to get calm inside when they are going to sing a song from the heart. I expect them to be silent during the introduction and to be ready to sing. We practice this little poem as we prepare for concert. Keep on reading to find the link to this Free Vocal Posture Poster. Another cute idea is to play the silent game as the students walk in line and the student who is the most quiet and calm earns a reward. Younger elementary students love to please their teachers and these methods work well in the Primary grades. Upper elementary students need different strategies to help them get calm. 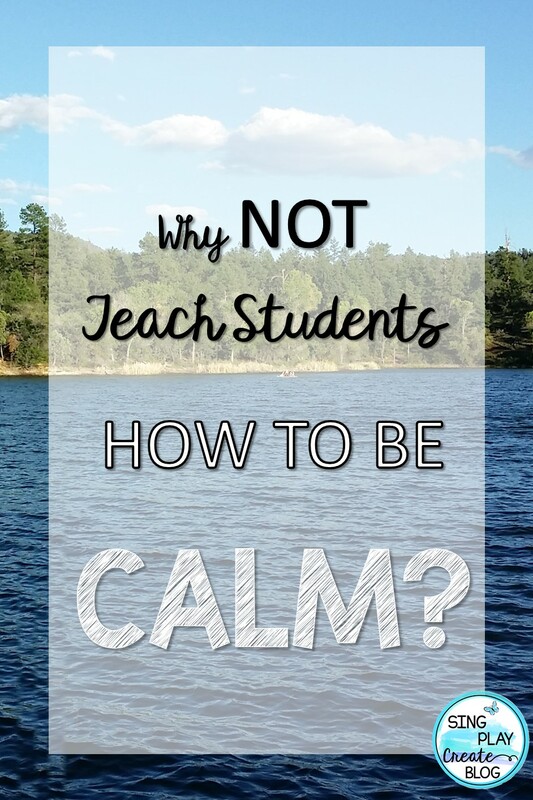 I’ve found that they need to know why they need to be calm and that class discussions work really well in helping students be quiet and calm. Brain breaks can be as easy as asking students to stand up and do 10 jumping jacks, side jumps, march in place, and free choice. After 6 of these activities, you can ask them to sit back down. I use these kinds of brain breaks when we are doing long rehearsals and there isn’t a lot of room in the room. I also like to use drama and pantomime for transitions. I will ask students to pretend that we are going for a walk in the snow. I’ll ask them to show me the actions without any words or sound effects. Then I’ll have them put on their “pretend” coat and boots, and gloves and scarf and hat and then we will build a snowman. After we build the snowman, we’ll have a pretend snowball fight. I over dramatize when I get hit by a snowball and will fall to the ground. This ensures giggles. With older students I will have them sled or ice skate or shovel the driveway. I’ll also ask one of them to lead the class in the activity. After a couple of times I do these kinds of activities, the students “get” it and it’s not so hard for them to be silent during the activity. My hope with these kinds of breaks is to give the students some time to breathe and get their blood pumping so that we can return to the structure of a rehearsal or lesson. I’ve shared some more of my Brain Break Ideas HERE: FIVE STEPS TO CREATING TRANSITIONS IN THE MUSIC ROOM The ideas will work in many classroom settings. I made these easy to use movement cards for any classroom. Just play your own music and switch pictures about 15-20 seconds. It’s an easy break and the kids really love the actions. I personally use Yoga poses for calming transitions. I’ve discovered several great short videos on YouTube you can use in your class for brain breaks. You don’t need music to do yoga. You can ask students to breathe deeply and show you their favorite stretch and ask them to be silent. Model good breathing and gently remind students who are being silly to follow along. Expect everyone to join in and they will! I’ve created a sequence of movements that gives students time to BREATHE and MOVE differently throughout the activity. I begin with STRETCHING and then progress to more ACTIVE movements, FINALLY calming down to YOGA poses. When teachers come to pick up their kids they are amazed at the calm feeling in the room. 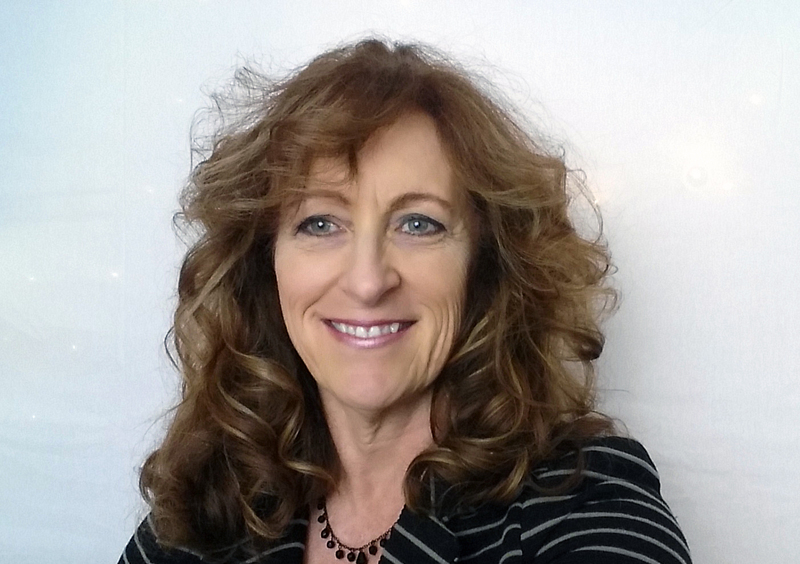 My students even exclaim…”I feel so calm right now!” “Me too,” I say with a smile. It’s important to let kids move during the day to keep their minds stimulated but also relax too. That’s why I use movement activities in every class. For a classroom teacher, these activities are a great way to warm up before a test, a calm down at the end of the day, when you’re feeling cooped up. I’ll admit it–I can be a loud and noisy person. I am constantly singing, tapping, playing instruments and/or moving-but, I have learned the importance and the POWER of the Quiet Teacher Voice and using silent hand signals to give students directions. I do use the clapping patterns to get my students attention, but you can use a tambourine, a bell, a light, a few seconds of a song to cue students to be quiet. Morning meetings can be a great time to discuss with your students your expectations. I find that when I express “why” it’s important for everyone to be quiet, it does make a big difference. Setting up procedures and then supporting those expectations with visuals, or aural cues, and consequences-positive feedback, will not only empower you-but your students to be calm. My favorite type of calming music is natural sounds of water or ocean. For me, listening to music is actually a distraction (I hear the music and forget what I’m supposed to be doing). I’ve used different types of balls to help students with fidgeting and to stay calm during program practices and programs. I’ve used these spot markers to help students stay in personal space. 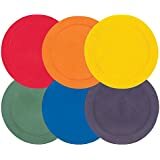 They are bigger and colorful and are a great way to establish space, the center of a circle or where you want students to stand. I like them because I can place them anywhere I want to as needed. They are especially helpful for students who struggle with keeping inside their bubble or personal space. Sometimes a student who works well independently at their desk can be overwhelmed coming into the music room where their personal space is not defined by an object. Spot markers and numbers on the floor help students to define their space. 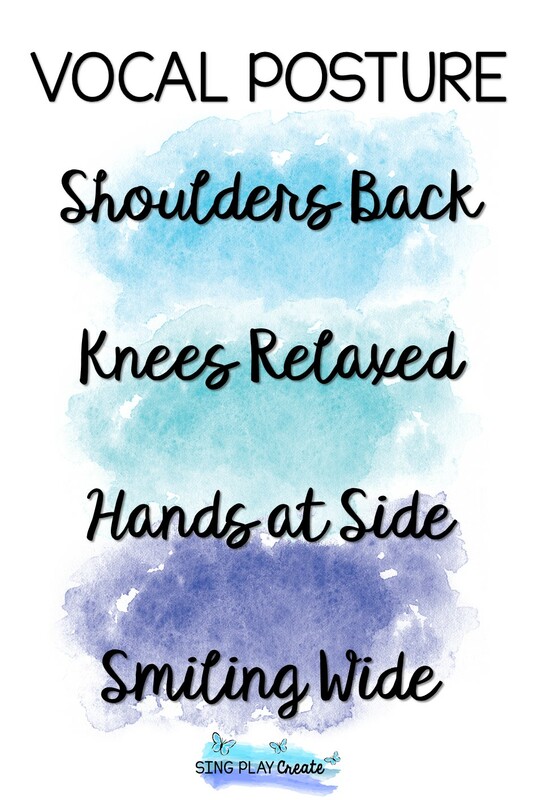 Providing a visual cue to help a student define their personal space helps them feel a sense of calm because they know where they are supposed to stand or sit. I created a resource that has some great transition and “calming” down activities and procedures. It’s a Freebie at my TpT store. You can print the cards and hang them on a ring for handy use. Teaching students to be calm also helps them in every aspect of their life. It will help them when they are angry, upset, or taking a test. I think it’s a great strategy that can make a difference. 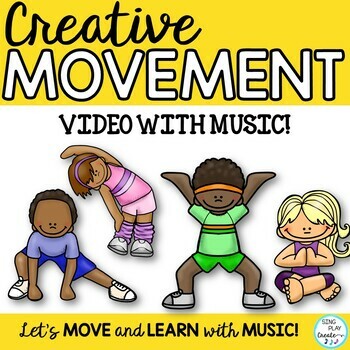 If you’re interested, I have a wonderful movement Video resource that has a yoga section at the end. The nice thing about a video is that you can scroll to the section of the video you want to use. Music is included. 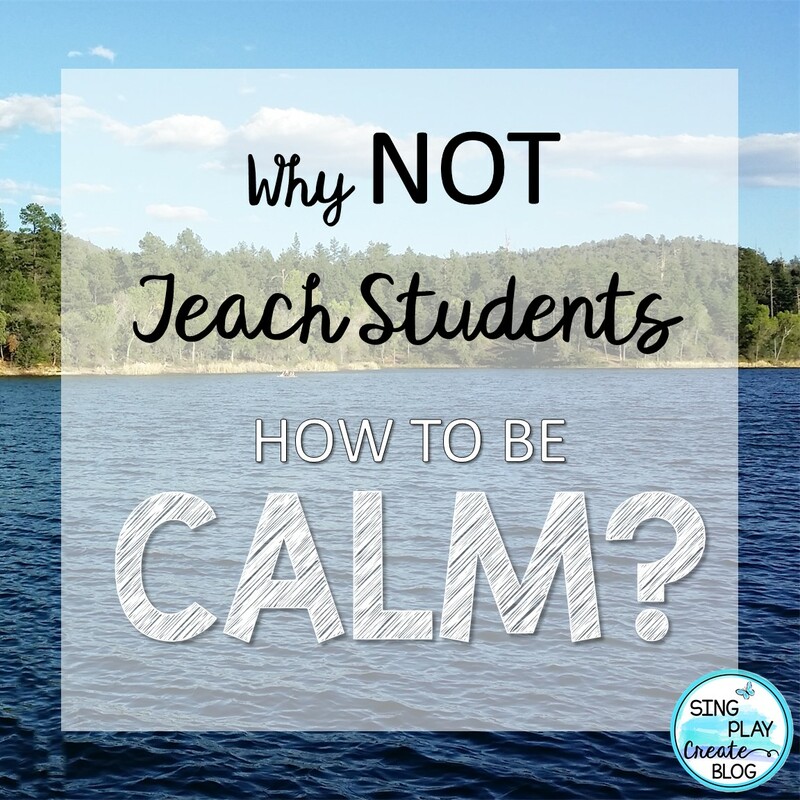 I do really hope that you will be able to find a way to be and teach “calm” in your classroom. And, I’d love to hear how it’s going for you. Find me on Facebook and let me know. We can all learn together.